So what is good about bottled water? Not a lot, when tested to the parameters developed by the French scientist Louis Claude Vincent. Vincent was a water engineer with an unusually open and investigative mind. He was involved in converting a number of French towns to surface treated supply, as they outgrew their traditional deep well supplies. His initial twelve-year study compared mortality rates (non-infant, non-geriatric and non-accidental deaths) of 32 large towns, with the purity of their drinking water supply. The result was startling, in that there was a close comparison between the level of dissolved minerals in the water, and the mortality rate; rising from 615 deaths per 100,000 inhabitants, for a town with good well supply from rocky terrain to over 1300 per 100,000 in a town with high mineral and chlorinated water. Some subsequent research showed the increase in mortality rates of towns that changed from deep well to surface treated water. It is generally thought that the high concentrations of minerals in water are beneficial to humans, but it now appears that the inorganic minerals are not easily metabolised and tend to form grit (kidney stones) and 'kettle scale' (blocked arteries) if the excretory system is not working well. We accept this fact when using mineral supplement by using orotates, citrates etc - we don't offer a handful of earth to chew. We need to look at water as a detoxifier, and the purer it is the better it will perform its task. Vincent spent the rest of his life researching the effect of water quality on health. Not just in France, but the Middle East and North America also. His work led him to three measurable parameters, which he considered should apply to healthy water. These are: - pH (acid alkaline balance); rH2 (redox); r (electrical resistance). Acid-Alkaline balance (pH) is measured on a scale of 1 (highly acid) to 14 (highly alkaline) and Vincent recommends a figure of 6.8 or just on the acid side of neutral. 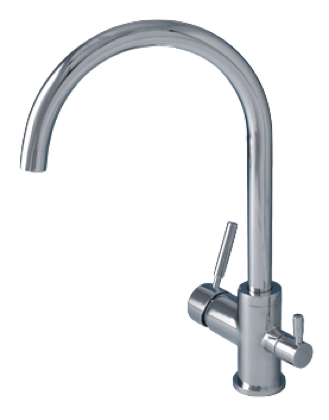 Mains water tends to be 7 or more. "Concerning water pH, perhaps it can best be explained by understanding that the greatest malady of disease is hyperacidity. Rarely, if ever, does an individual suffer from a chronic alkalosis. This condition only manifests following a trauma, injury or other acute scenario. Considering that the cell has truly become hyperacidic, it is essential to bath the cell in an alkaline environment. Water is a polar, highly soluble fluid that is well absorbed by the cell. 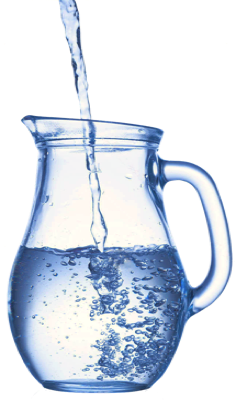 Bringing in water that is slightly alkaline is an excellent means of combating cellular acidosis. Therefore the answer is to utilize at least a neutral medium at 7.00, but ideally a slightly alkaline source near the range of 7.50." We have already mentioned Redox (rH2) and is a measure of ability to absorb oxygen, and can also be measured on a scale of between 1 and 56. Over oxidised materials tend to degenerate; iron rusts, fats go rancid. With the neutral measure at 28, and that of healthy blood 22, and a usual mains water level of 30 or more, it is obvious that sick people with blood readings of around 28 will benefit from good quality water. Nutritional supplementation with antioxidants such as Selenium, B Carotene, Vitamin C and E would also benefit here, but water is cheaper. it becomes, and Vincent suggests that, for health, it should be greater than 6000 ohms. 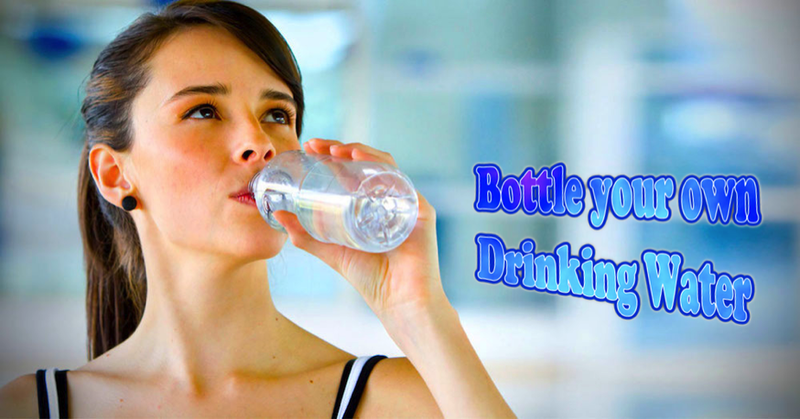 showing lower resistance than healthy blood, the importance of pure water becomes obvious. good basis on which to build however it will change only two of the three parameters specified by Vincent. Electro Activation (E.A.) is the perfect solution.